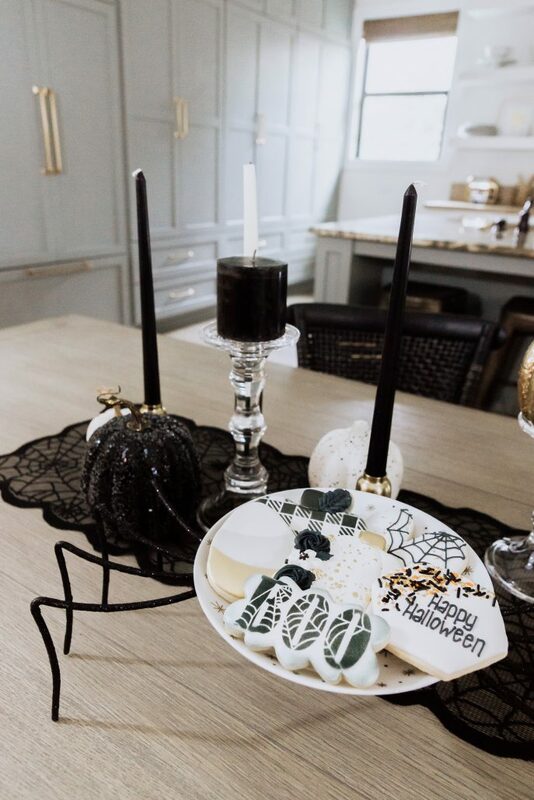 Not so spooky Halloween decor is my jam! 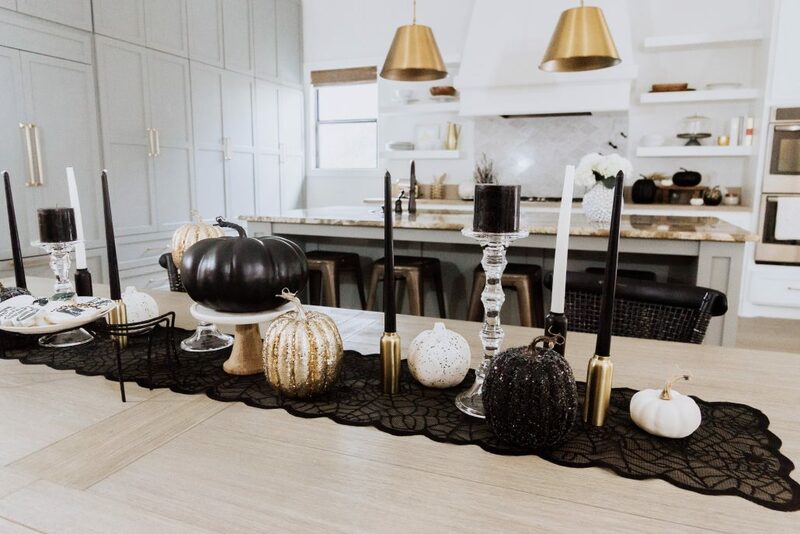 I love decorating for just about every holiday and Halloween is no different. But, I’m not a fan of scary things so here’s my interpretation of a fun Halloween set-up. 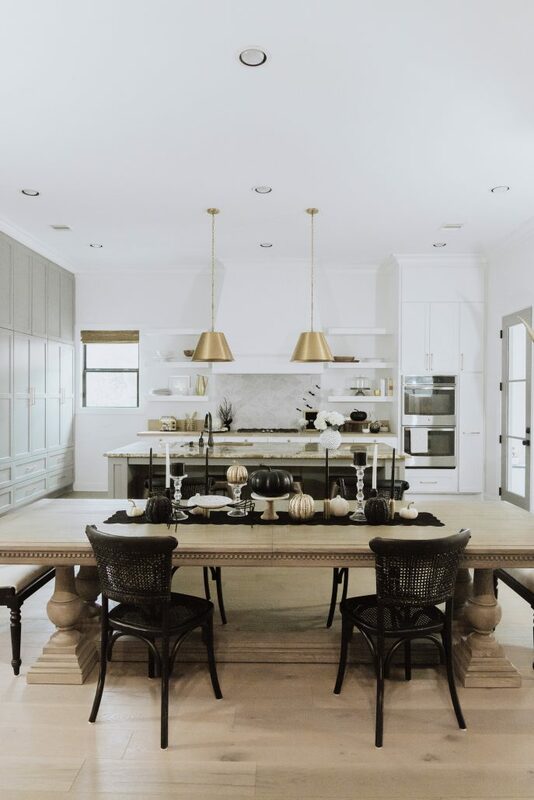 Simple decor with neutral touches seem to be the way I lean these days. I also love to throw in a few statement pieces to spice things up — like these chairs for instance! These gorgeous cookies are by The Woodlands Cookie Co. I am always amazed out how pretty her cookies turn out and how she gets exactly what I’m going for! 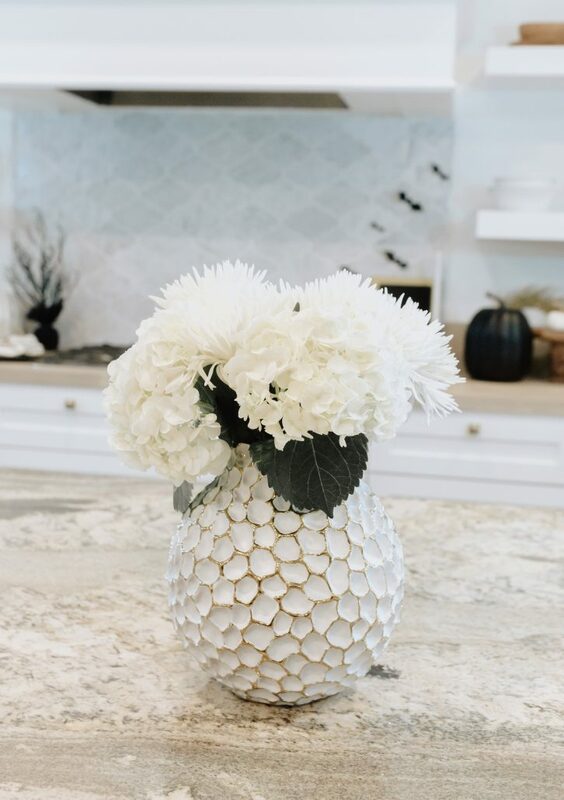 This honeycomb vase is a new favorite of mine. I have moved it all over the house depending on my mood. I love how it adds a bit of character and sparkle to a space. 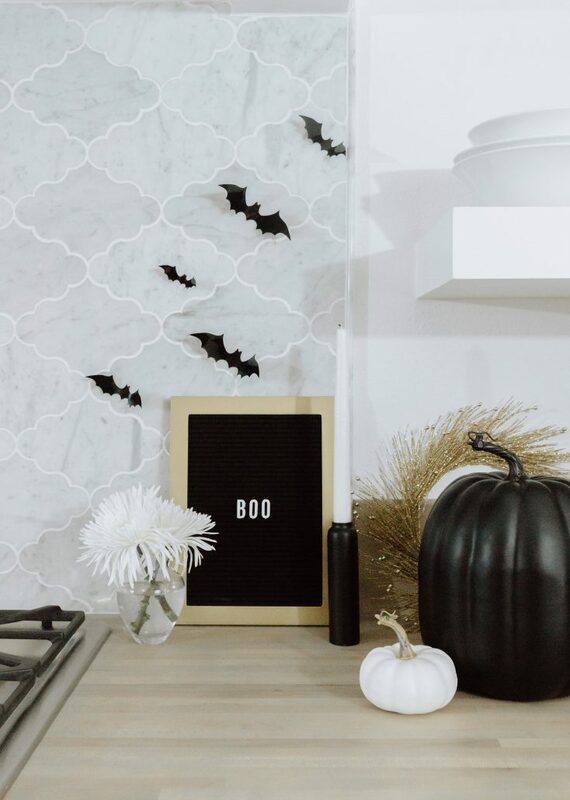 I cannot wait to use this letter board in the kitchen. Such a cute way to leave messages and it matches our decor! 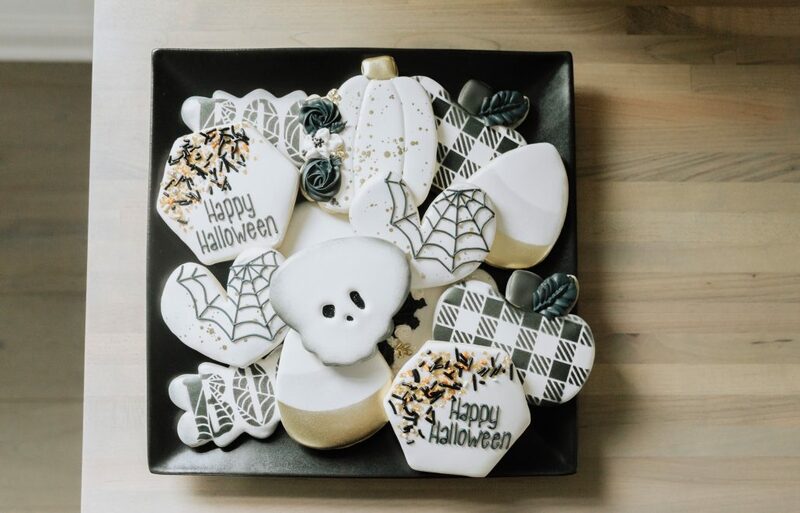 Look at the pretty details on these cookies! 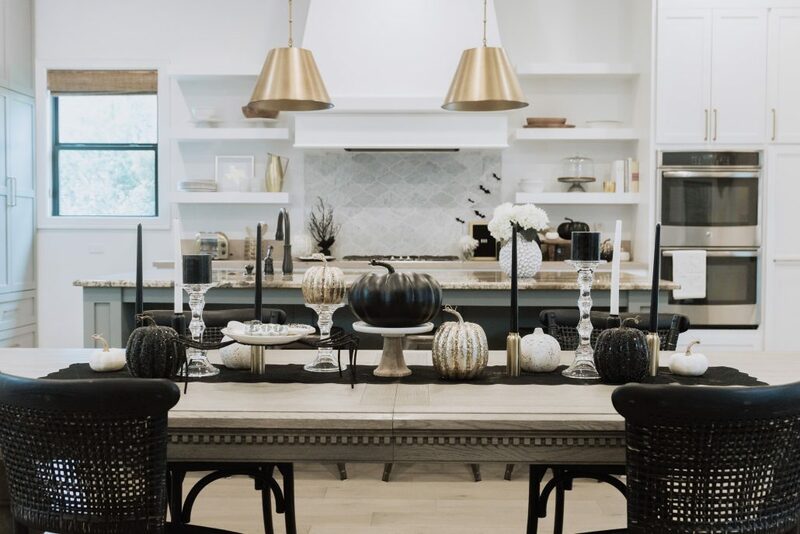 I think the delicate gold splatter on the pumpkin and the candy corns are my favorites. 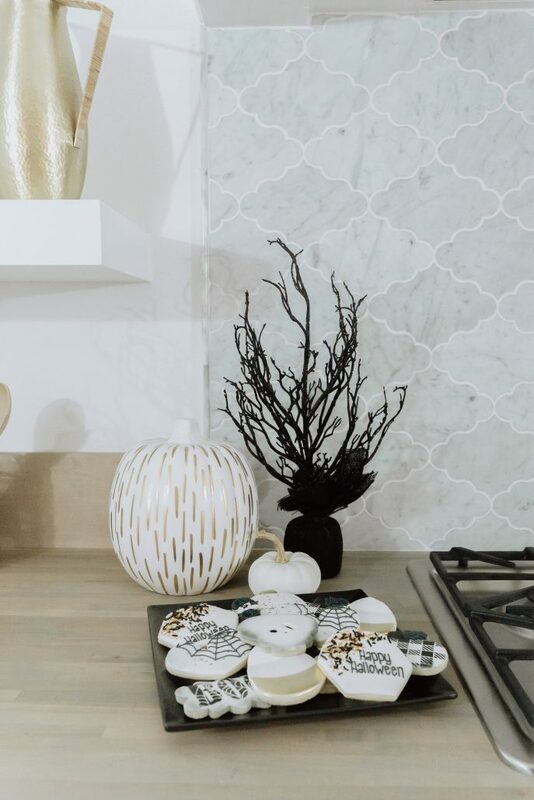 This fun pumpkin is a Home Goods find. The black square plate is the perfect background for these goodies. 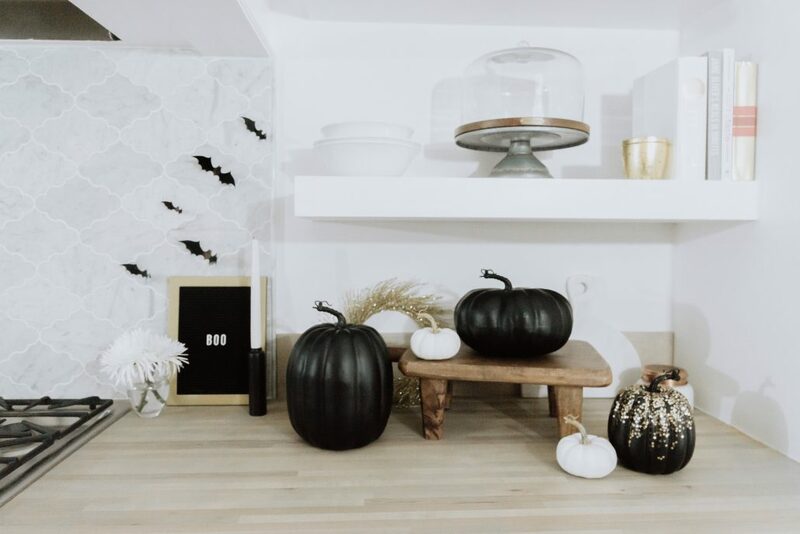 Decorating for Halloween gets me SO excited for the holiday season. 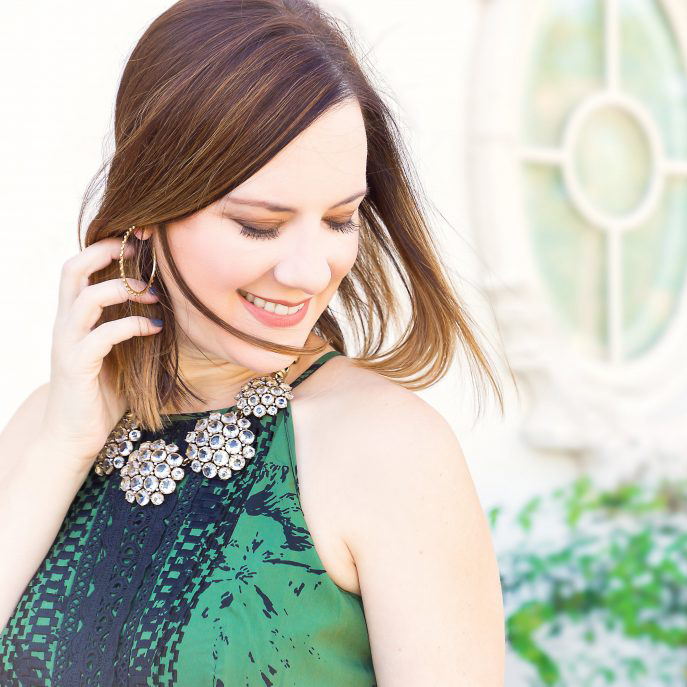 Bring on the cooler weather and seasonal decorations! Hosting family and friends brings me such joy!